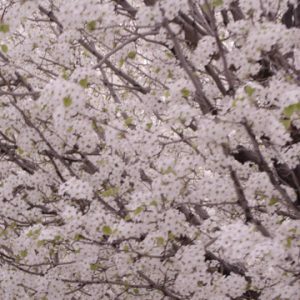 bud Archives - Page 2 of 3 - Stock Footage, Inc. Pink blossoming tree branches shot in Israel. Pink blooming tree branches shot in Israel. Blooming orchard branches shot in Israel. Rows in a blooming orchard shot in Israel. Blooming orchard rows shot in Israel. Blossoming almond orchards shot in Israel. Almond orchards shot in Israel. An orchard and fields shot in Israel. 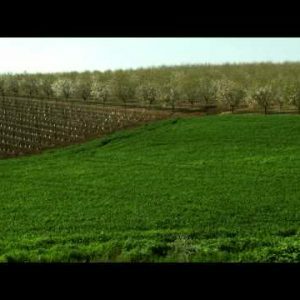 Almond orchards and a field shot in Israel. Mount Tabor shot in Israel. A city seen through almond branches shot in Israel. An almond orchard shot in Israel. 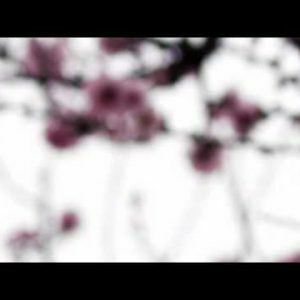 Stock Footage of pink tree blossoms in Israel. 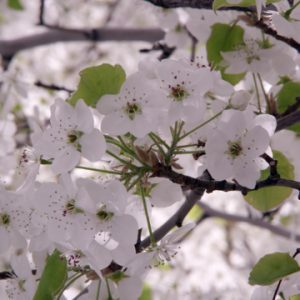 Stock Footage of tree branches with pink and white blossoms in Israel. 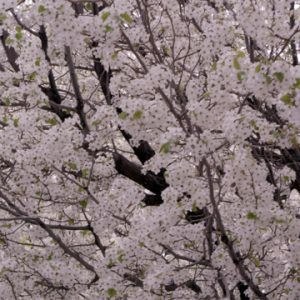 Stock Footage of a tree filled with pink blossoms in Israel. 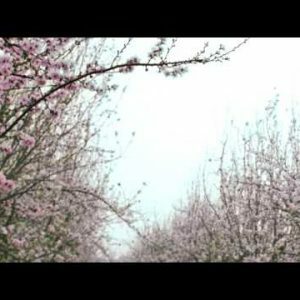 Stock Footage of an orchard of blossoming trees in Israel. 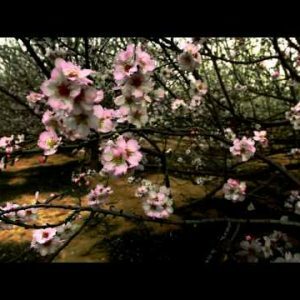 Stock Footage of a blooming almond orchard in Israel. 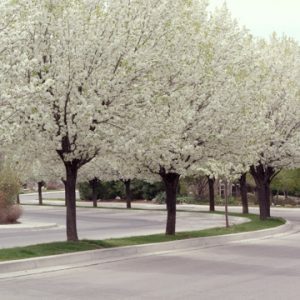 White blossoming trees alongside road. 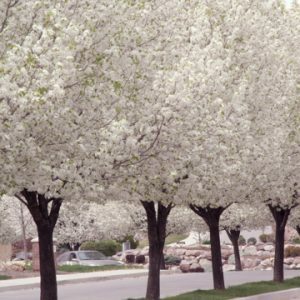 Moving shot under blossoming trees. 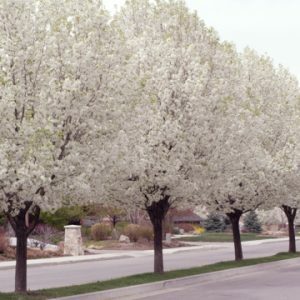 Tight moving shot under blossoming trees. 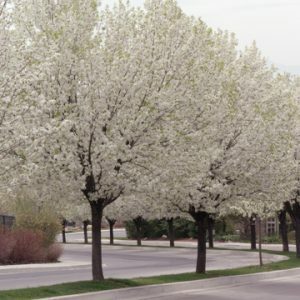 Tight shot of blossoming tree branch, blossoming trees in background. 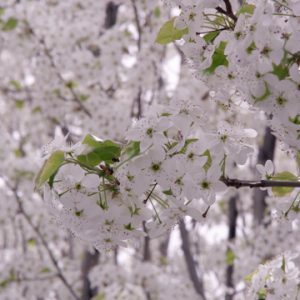 Tight shot of blossoming tree branch.